​Are you ready to get your hands dirty and have some fun? If so, do we have an opportunity for you! 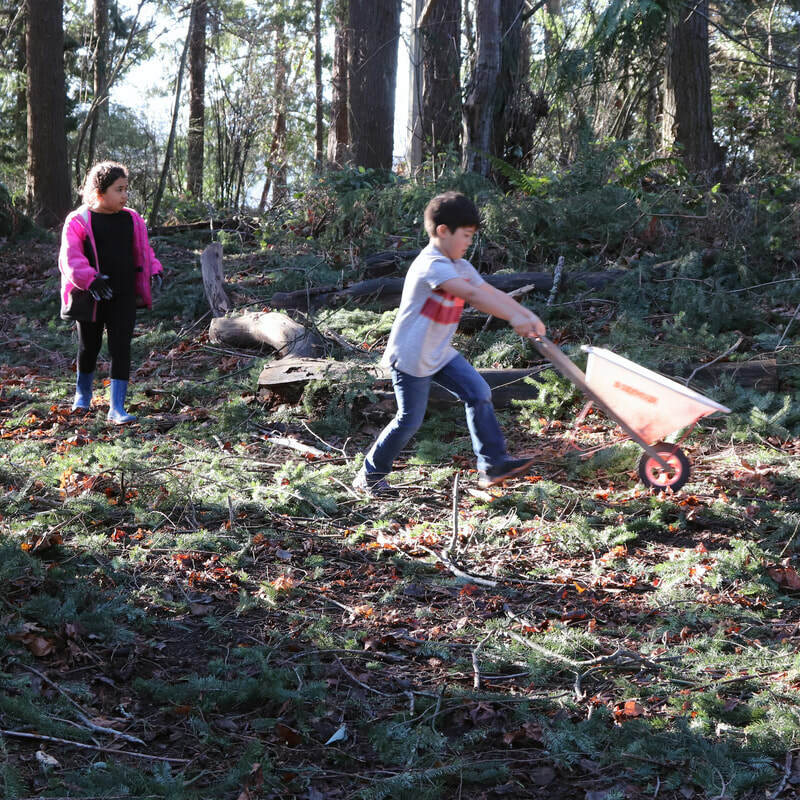 We made great progress clearing trails and woods during our January clean-up day. The park just keeps looking better and better -- and we want to keep that momentum going! 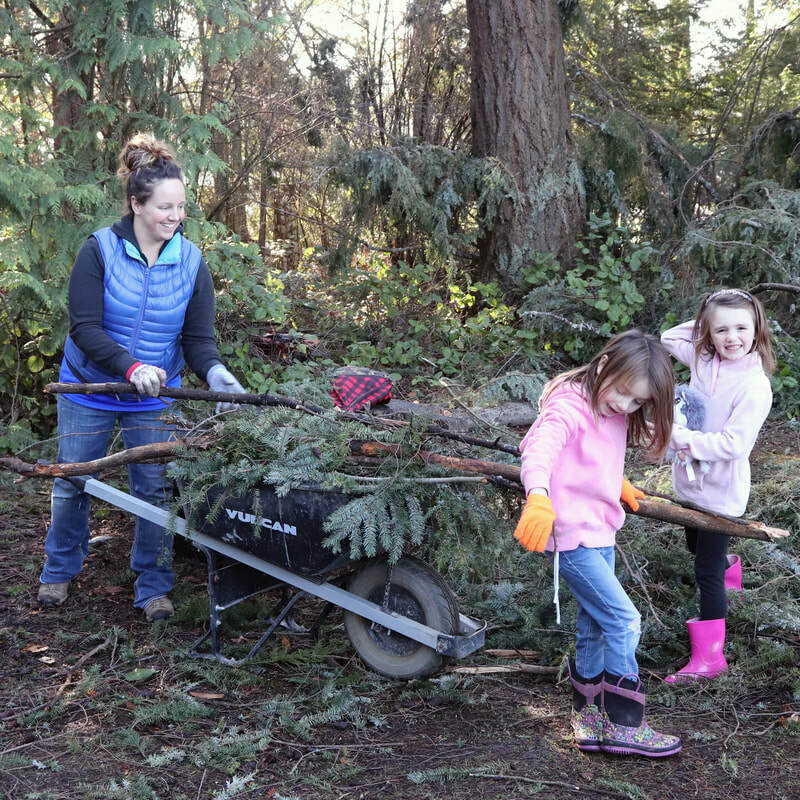 Join us for another cleanup day on March 3 from 1-4pm. We're hoping you can help, rain or shine! 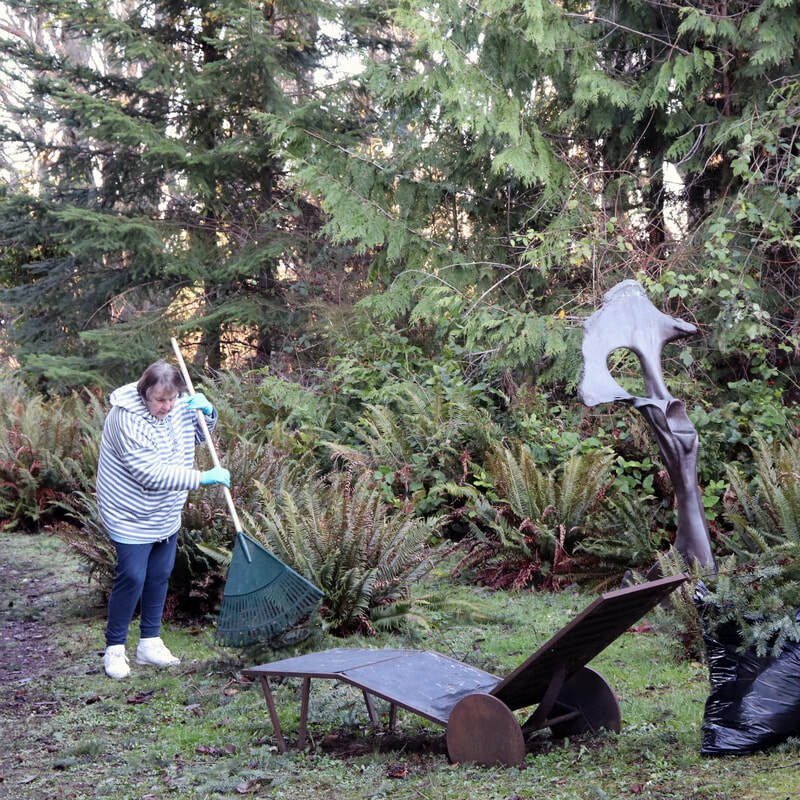 We will be maintaining trails, gathering brush and debris, and clearing areas around sculptures. Please meet us in the courtyard near the gallery at 1pm. Please email sarahjane@pafac.org if you plan to attend. Feel free to share with friends & neighbors!